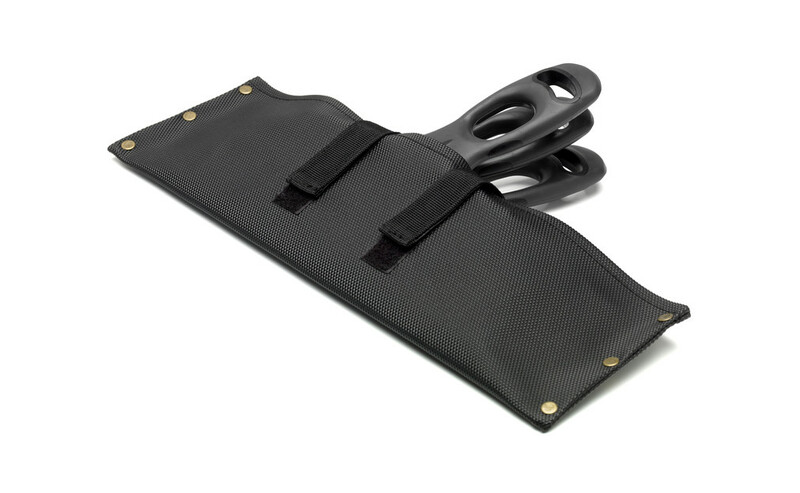 Durable filler case with space for up to 3 filling knives. Dimensions 40 x 12 cm. Filling knives not included.